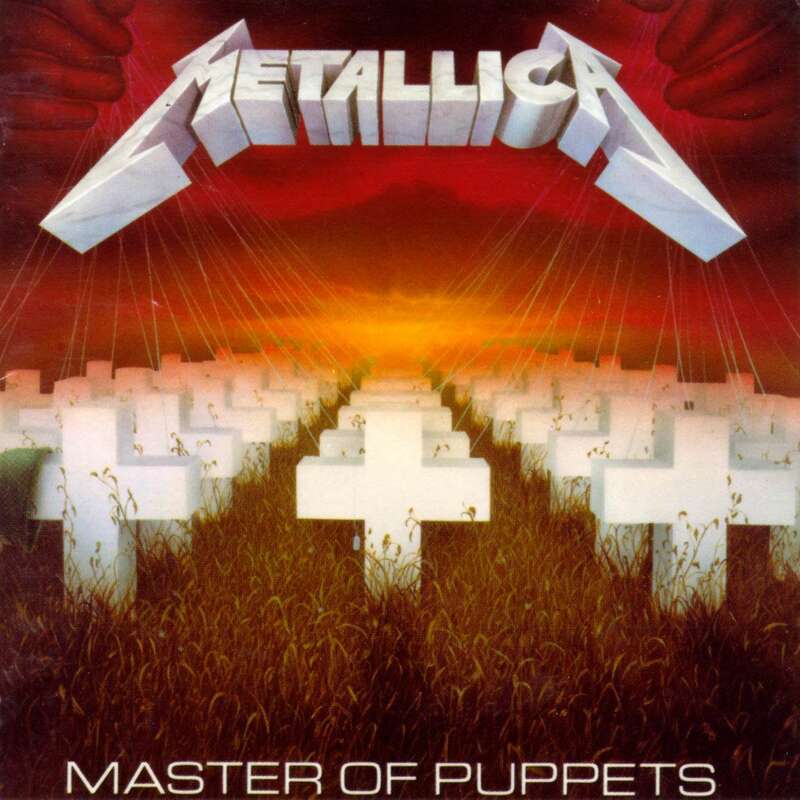 Metallica’s 1986 album classic, “Master Of Puppets”, is among 25 sound recordings selected for induction into the US Library Of Congress National Recording Registry. Under the terms of the National Recording Preservation Act of 2000, the Librarian – with advice from the Library's National Recording Preservation Board (NRPB) – annually selects 25 recordings that are "culturally, historically, or aesthetically significant" and are at least 10 years old. "These recordings, by a wide range of artists in many genres of music and in spoken word, will be preserved for future listeners," says Acting Librarian of Congress David S. Mao. "This collection of blues, jazz, rock, country and classical recordings, interspersed with important recordings of sporting events, speeches, radio shows and comedy, helps safeguard the record of what we've done and who we are." The selections for the 2015 registry bring the total number of recordings on the registry to 450, only a portion of the Library's vast recorded-sound collection of more than 3 million items. 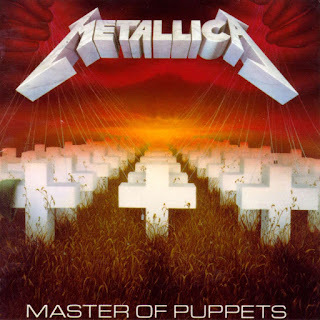 “Master Of Puppets” recently marked its 30th anniversary. Produced by Flemming Rasmussen – who oversaw 1984’s “Ride The Lightning” – the group’s third studio effort proved to be a turning point in Metallica’s career, becoming thrash metal's first platinum album while expanding and solidifying the band’s sonic palette. “The title track starts unsurprisingly enough with a crisp power chord and catchy riff,” highlights the National Recording Registry entry, “but halfway through, the tempo slows and a clean arpeggiated progression, accompanied by cello-like tones, introduces Hetfield's mid-tempo lead which eschews tapping, sweep picking and, other metal guitar techniques. Metallica’s major label debut was recorded at Sweet Silence Studios in Copenhagen, Denmark. “Master Of Puppets” peaked at No. 29 on the Billboard 200 on its way to selling more than 6 million copies in the States alone.